After brunch at Eddy's Café and Food, the team of the only digital guide under the hills continued to look for places where we can eat deliciously on weekends when there’s nothing sweeter than lying in bed late. And while according to latest research data, 43% of Bulgarians don‘t have breakfast in the morning, we think that breakfast is a good way to be healthy and not to be too hungry late at night and so it shouldn’t be missed. Fortunately, you don’t have to get up before sunrise and wait in long queues for another pastry breakfast, and you can sleep well and try out some of the places we propose. 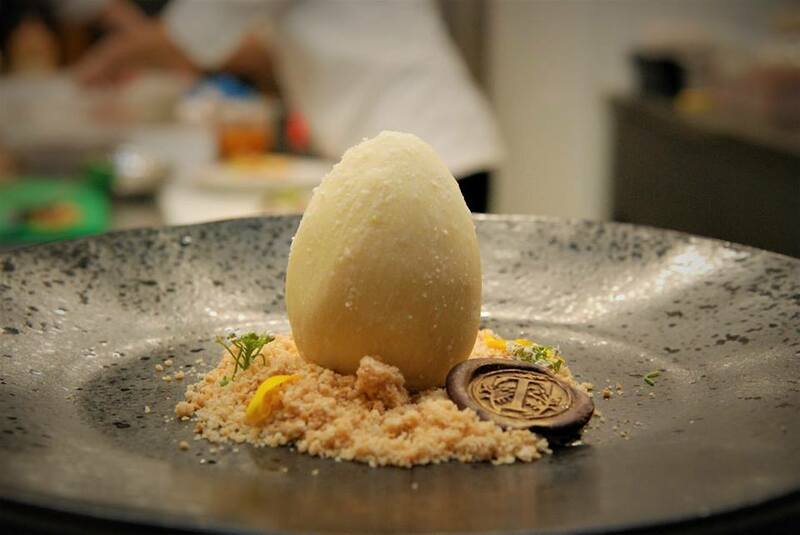 Every Sunday, Atlas restaurant combines deliciously prepared and served food with balloons for anyone who can eat whatever they want. At the buffet, you can choose from a variety of salads, a variety of appetizers (we can’t miss the poached eggs) and a number of sweet temptations. There are no restrictions on consumption, and at 12:30 for all visitors there is live music that creates a mood and makes the Sundays a bit more colorful and enjoyable. Sundays are also reserved for visiting Nobel by Chef Shishkov, one of the newest restaurants under the hills. 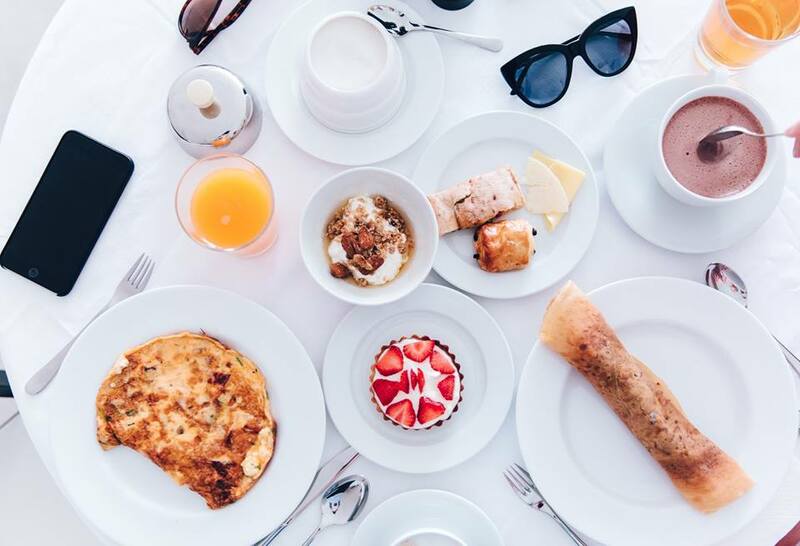 The emphasis is on pancakes, fruits, pastries, and the drinks: champagne, wine, smoothie, and juice have a separate menu. 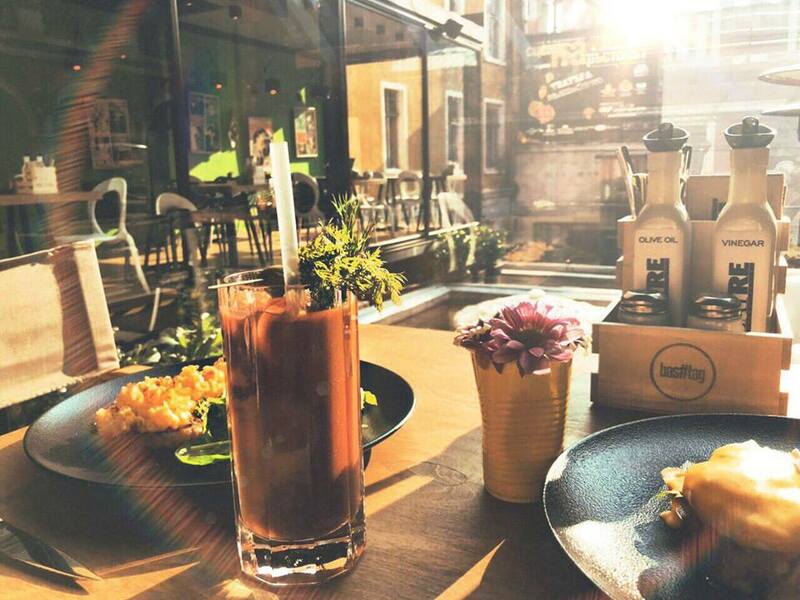 Who would refuse a long breakfast in the company of loved ones and overlooking the Tsar Simeon's garden and the greenest part in the center of Plovdiv? We are also tempted by the possibility of a late snack by the establishment in the yard of the Dramatic Theater. Every Saturday and Sunday THEATER gathers for the hungry the most delicious recipes from both Bulgarian and world cuisine. There you can eat warm tripe soup to beat the hangover, and then calmly “throw yourself” at the French toast with mozzarella and jam. A Bloody Mary is an absolute must! 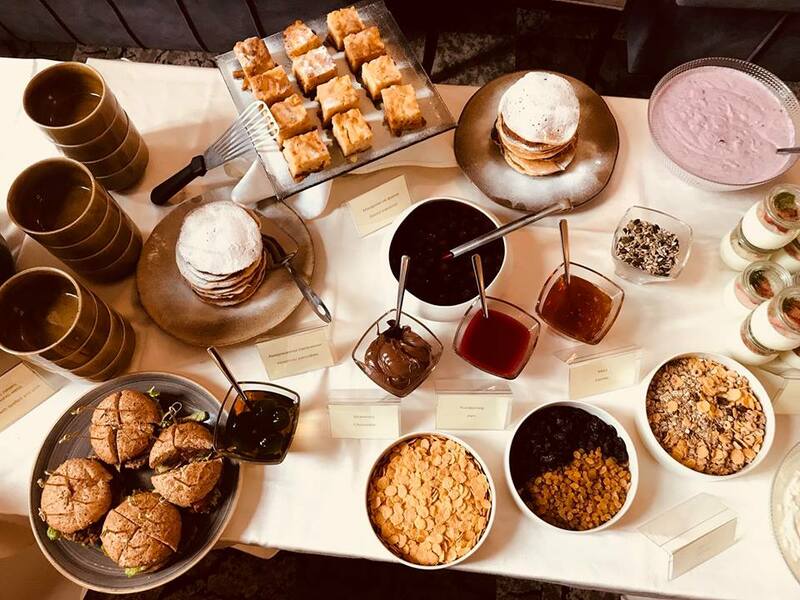 We move to the other end of the Main Street, and more precisely in the lively creative district, where Tams House, one of the new places among the creative industries, also presents its interpretation of a brunch menu. Every Sunday from 12 to 4 pm you can enjoy the tasty set menu, which includes a fresh salad, a sandwich, home-made potatoes and cheesecake with seasonal fruit. 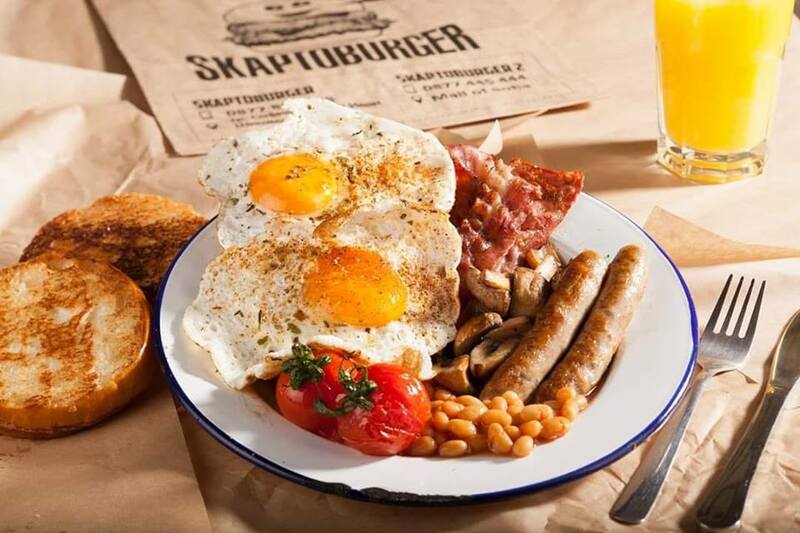 The last place we traditionally associate with burgers, but from the end of January, Skaptobara gives us another reason to go out for a snack at the weekend and just try their BREAK-FAST. There is a lot of bacon, there are sausages. There is French toast, coffee is infinite... and do we really need another thing at 10 am!? It seems that the lazy weekend mornings are a bit busier now! Where to eat delicious breakfast in Plovdiv?